Stratford Girls Lacrosse heads into 2019 season ready to prove last year was not a fluke. We are off to a great start, winning the Cowboy Cup (fall tournament) in Dallas and competing well at Burning Flower tournament in Houston in December. We are also enjoying some great growth in terms of number of participants. We have 45 players signed up at the high school level, including 14 girls that have never played lacrosse before. 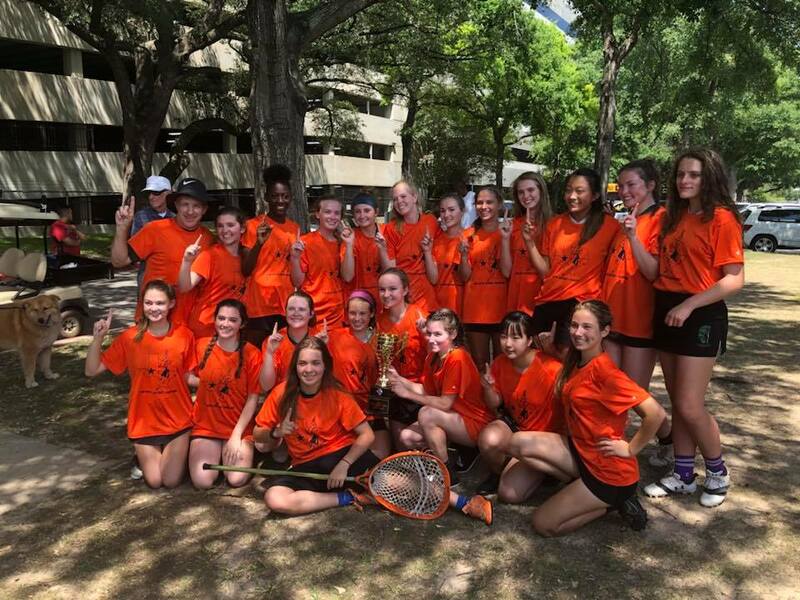 Our middle school program has over 30 girls signed up, which gives us ability to field two teams at that level and get girls more playing time! We head into the spring season looking to build on our success, and continue playing hard and having fun! 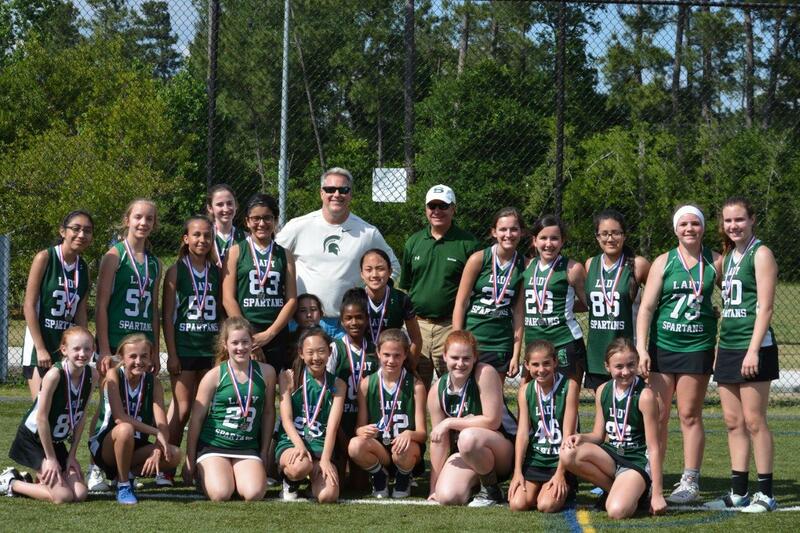 In 2018, Stratford girls lacrosse had overall its best season in program history, with all three levels (varsity, JV, and middle school) having very successful seasons. Ended the best season in program history, tied for 3rd place in state; a 15-2 overall record; South District D2 champions for the first time, and overall #2 seed in state tournament...what a season! Congrats to Catherine Parnell, Erin Fitzsimmons, Hannah Harrington, and Meredith Schomburg for being named to TGHSLL All-state team; first time our program has had that many players selected! In championship game against St. Agnes, jumped out to 5-0 lead and held on to win the game 6-5, to be crowned the D2 City Champs! Finished the year strong by taking second in city in their Division! 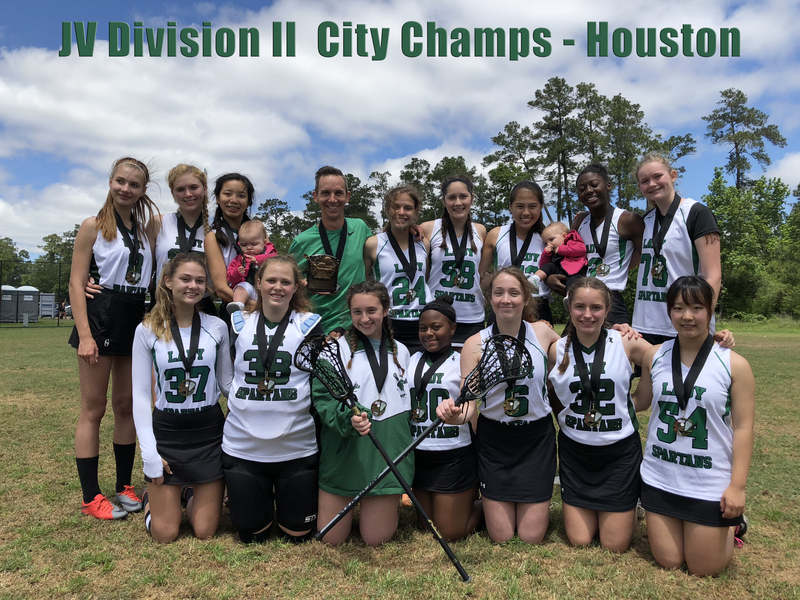 They started out the end of season tournament with wins on Saturday against Woodlands, Friendswood and Gulf Coast Storm. Sunday saw a win against Pin Oak and ultimately losing the Championship game to Katy. The Lady Spartans had a phenomenal year. Go Spartans! !